My concern is serious. It is about Yooralla’s dismissal of my need for individualised care. 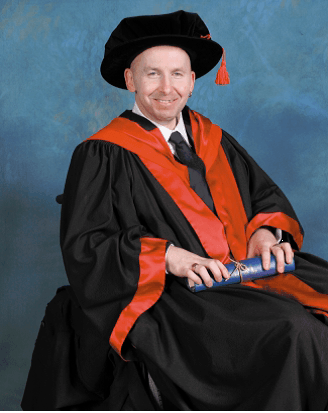 I am a 56-year-old male with a double degree, a Master of Arts and a PhD from Melbourne University. So why am I still treated as, for lack of a better term, an idiot? This is especially evident from the way Yooralla treats me. It does not take me and the form of care that I need into consideration. Whilst Yooralla support workers try their best, they are held to Yooralla’s backwards penny-pinching policies. For example, more recently, my right arm was sore and the manager at Yooralla tried to tell me that it was their duty of care to take me to hospital in the case of an emergency like a heart attack. I understand that this might be the protocol for when a resident suffers a heart attack, but I have a very specific plan for when I do. There is a difference between my support workers and the support provided by Yooralla. Any time I bring an issue up with management, Yooralla’s focus is on Yooralla, and not me. This is about the conflict caused by Yooralla’s antiquated medical beliefs, along with their penny-pinching tactics as a not-for-profit organisation. This is so different to the individualistic and pragmatic beliefs concerning disability policies that I seek. It is so sad that you have had a bad experience> I have had similar experiences in my care. I find it very hard to justify this sort of treatment. The NDIS is very new and is a completely different way of providers having to do business. It is no longer acceptable for a provider to tell you what it is that you want. For example, I have a huge number of falls and am classified as being at extreme risk of falling. My plan includes money to investigate equipment that will get me up off the floor when I fall. The provider brought out a huge hoist to lift me off the floor despite me having told the Occupational Therapist what I wanted and why I wanted a specific machine. He forgot to bring one of the key components of the machine with him to the demonstration. I spent an hour with my OT and the sales Rep explaining and demonstrating, with documentation, the details of my falls. 90% of my falls are whilst I am away from home staying with friends, or at University. I then told the rep that the machine that he brought was unsuitable because it was not very dignified, it will not lift me onto my feet and the hoist is too big to fit in my car let alone my home. I had to say to the rep you are not listening to what I want, I then said I am out of here, got out of my chair and walked out of the room! I then came back and said see I can walk, now why don’t you try listening to me. The guy came back the next week and demonstrated the machine that I wanted. The demonstration worked and I was successful. We are now going to buy the machine that I wanted. But the cost to me was enormous! Peter, this diatribe illustrates that people with disability do know what they want and they can self advocate quite successfully. Sadly, there is very limited awareness of what people with disability can achieve and that disability does not always mean no intelligence – Just look at Steven Hawking. i am thinking of writing a book called “What the F==K!” I think it is one of the absolutes of our lives that every day we will have to fight for everything that we get. You know sometimes I hate myself because I get so outrageously angry at the unfairness of it all! 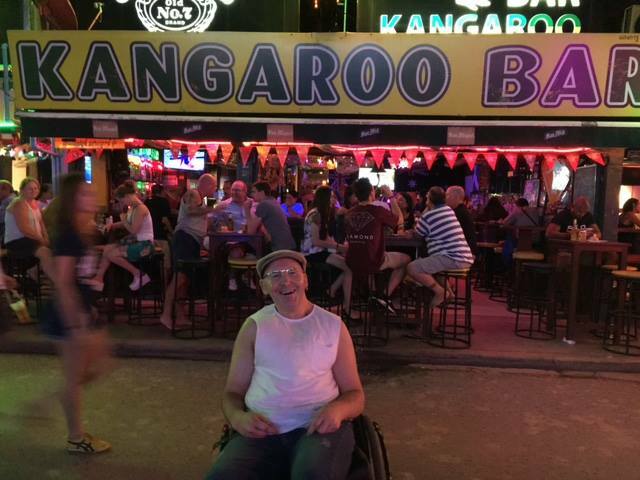 I think that doing what we are doing is making life for people with disability a little bit better each and every day. I understand completely Peter, but I have to caution you on one point – In my experience, the NDIS is not much better! Please do not think that anyone remotely connected to the NDIA understands or listens to people with a disability! THEY DO NOT AND THEY HAVE LITTLE TIME OR PATIENCE TO TAKE THE TIME TO LISTEN! It’s really one on one support workers that do show compassion and help people with disability. Previous Previous post: I got access to the NDIS!